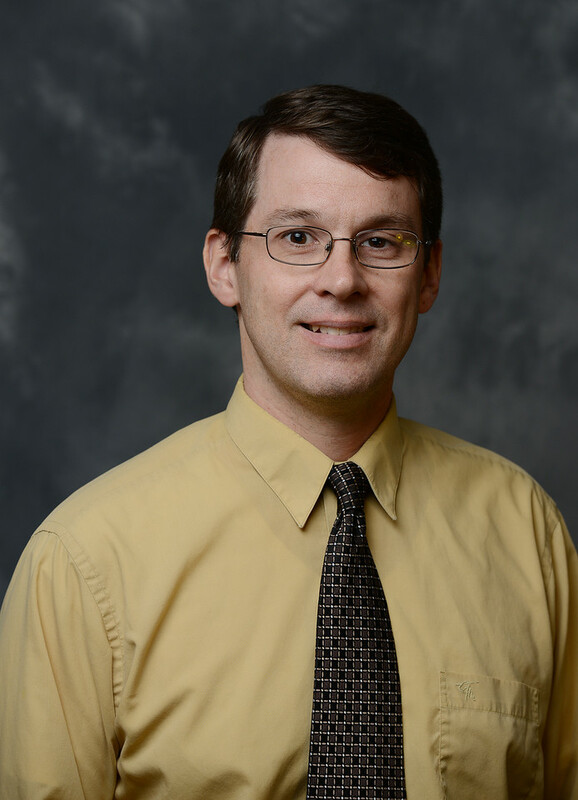 Belmont Chair and Professor in the Mathematics and Computer Science Department Dr. Andy Miller was recently interviewed by FOX17 regarding the effects of autonomous cars on Nashville’s traffic. The story, completed by Matt Alvarez, features information from city leaders including Director of the Mayor’s Office of Transportation and Sustainability Erin Hafkenschiel. To view the story in its entirety, click here.